Come experience one of Colorado’s most exciting outdoor activities. 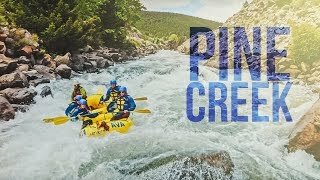 AVA offers rafting trips on multiple rivers in Colorado’s Rocky Mountains. Our rafting outposts are located around the state with outposts at both of our Buena Vista and Idaho Springs locations. Couple zipline and rafting tours together for the trip of a lifetime! We offer trips for all ages and abilities. 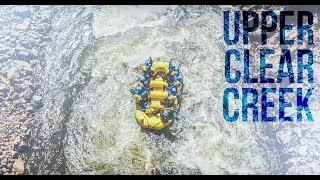 Whitewater rafting trips feature beginner class II rapids all the way to the most advanced class v whitewater in Colorado. We offer various trip lengths from 1/3 day to 3 and 6 day overnight trips. Idaho Spring offers a few different rafting trips along the Clear Creak River. 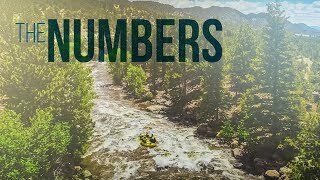 If you are a Denver area resident, there is no better and closer place to get a real whitewater rafting experience on real Colorado rapids. Our Idaho Springs rafting and zipline outpost is located only 30 minutes from Denver and can be the perfect weekend day trip without a lot of traveling. 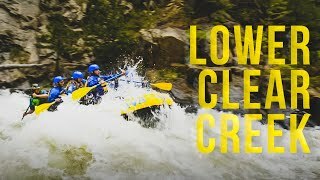 Our Clear Creek rafting trips range from beginner to advanced rapids and trips lengths range from 1/3 to full day trips. Ziplining can also be coupled with a half day rafting trip for a full day of outdoor fun in the Rocky Mountains. Just a 30 minute drive West of Denver with plenty of outdoor adventure! 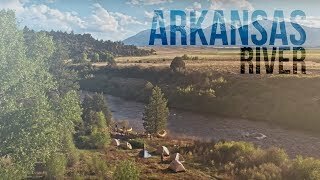 Rock climb and raft in the beautiful Arkansas Valley. With AVA’s adventure combos, you can pack plenty of activity into one day and get the most out of the Colorado outdoors! For instance, start your morning off navigating some of the most popular whitewater in the state, and spend your afternoon zipping down the cliffside with our Raft + Zip package. There are plenty of different packages to suit you and your group. Save some money and book a day of adventure with AVA!